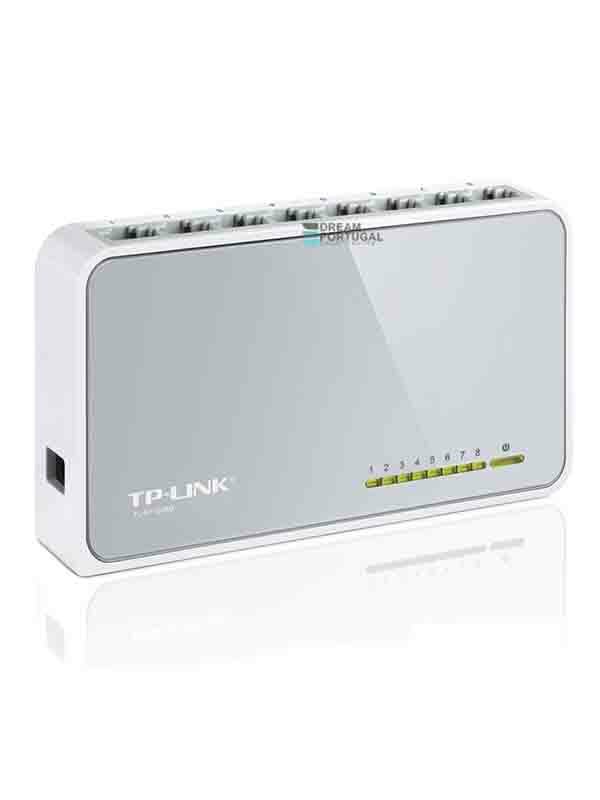 Tp-Link TL-SF1008D - Available to order, buy it now! Tp-Link TL-SF1008D - 8-Port 10/100Mbps desktop switch that provides an easy way to expand your wired network. Plastic case, for desktop or wall mount.